National treasury will ensure it protects South Africa’s fiscal integrity with regard to South Africa’s nuclear procurement plan. 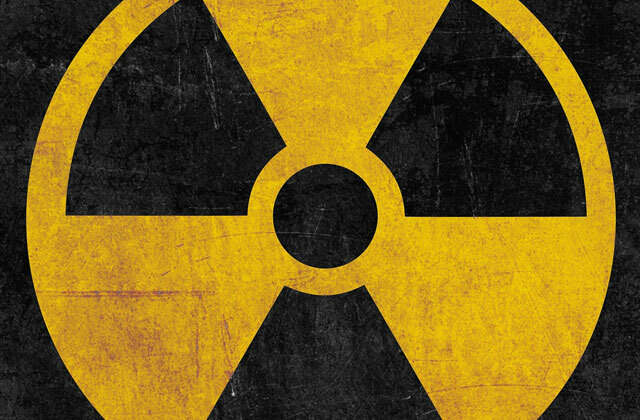 Deputy finance minister Mcebisi Jonas told media on Wednesday that treasury will continue to play a role in the planning of the nuclear procurement programme. The big question around nuclear is whether it is even required, with the rise of cheap renewable energy. Treasury director-general Lungisa Fuzile said the “energy space is for now guided by the 2010 IRP (Integrated Resource Plan)”. “We all know that is what the policy is now,” he said. “What we also know is that there is a process underway to review and possibly revise that plan. The IRP, which was first released by cabinet in 2010, said new nuclear energy was required before 2030. The plan was supposed to be updated every two years. It has been claimed that because the requirement for nuclear energy dropped in the 2012 version and beyond, cabinet ignored its adoption. Six years have passed and the department of energy recently promised its release by the end of September. Then it stalled once again. The new IRP could indicate that nuclear energy will only be required after 2030, which would make the 9,6GW nuclear procurement plan unnecessary. Fuzile said it was not ideal that the IRP had not been updated. “Technology changes and a whole host of things change,” he said. “Relative cost of different technologies change. “The best thing is to have updates as regularly as possible,” he said, but said it is not “written in law”. He said treasury has a chance like all other departments to “influence and shape the process of revising the IRP”. Once it is implemented, it makes sense for everyone to play by this plan, he said. Jonas reminded media that policy — like the IRP — is the responsibility of government and not state-owned entities. Matshela Koko, Eskom’s head of generation, often uses media platforms to advocate for nuclear energy, while criticising renewable energy. Last week, he wrote that the “exorbitant” renewable energy independent power producer programme tariffs from bid windows 1 to 3.5 “continue to be unaffordable and require a revised funding model that does not prejudice the consumer”. In its mini budget statement on Wednesday, treasury warned that further expansion of electricity generation capacity should be guided by the IRP. “Further expansion of electricity generation capacity will be guided by the Integrated Resource Plan and the Integrated Energy Plan, which should be alert to the risk of over-investment,” it said. “Idle electricity capacity will require higher electricity prices, with negative consequences for economic growth,” it said.